I never claimed to have a degree: Steenhuisen - SABC News - Breaking news, special reports, world, business, sport coverage of all South African current events. Africa's news leader. Tags: DA, EFF, Mbuyiseni Ndlozi, John Steenhuisen, University Degree. 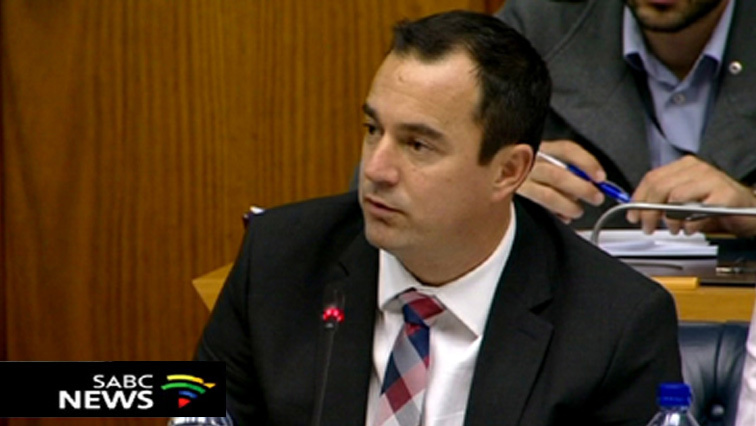 Steenhuisen used his address during a debate in the National Assembly to set the record straight and hit back at the EFF. DA Chief Whip John Steenhuisen says he has never claimed to have a university degree. EFF spokesperson Dr Mbuyiseni Ndlozi has ridiculed Steenhuisen’s qualifications on social media. Steenhuisen says by ridiculing his matric certificate the EFF was trying to deflect attention away from the allegations it faces relating to the VBS scandal. DA EFF Mbuyiseni Ndlozi John Steenhuisen University Degree. This entry was posted on 28 Nov 2018,08:15PM at 8:15 PM and is filed under Politics. You can follow any responses to this entry through the RSS 2.0 feed. Both comments and pings are currently closed.